Out of the classroom, into the world. At the Jane Goodall Environmental Sciences Academy, students will foster their knowledge, love and respect for the environment while promoting sustainability for future generations. 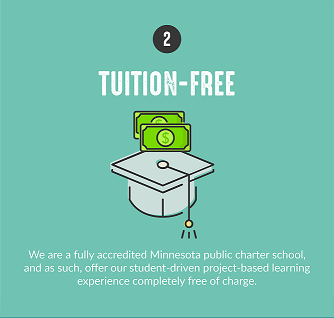 This teacher-led school is located near Maple Lake, Minnesota in the heart of Wright County. 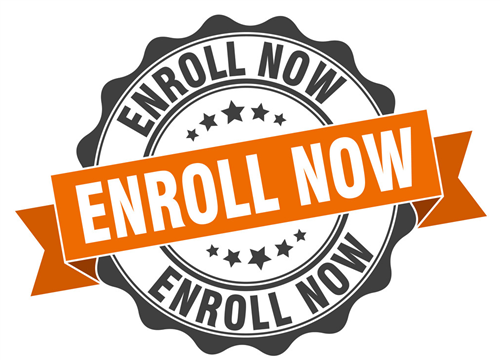 Apply now to be added to the waiting list for openings for the '19/20 school year. Project-Based Learning (PBL) gets kids excited about learning by tailoring learning opportunities to match their interests. Students pursue their passions and academics at the same time by earning credit for projects they design. - Love to draw? Create a comic book about about an interesting person or event in history. - Video gaming more your speed? Learn about an ancient civilization and build a game. - Like to hunt or fish? Turn your trophy into an anatomy lesson. - You like to cook - bake a cake that represents the layers of the earth's crust. - Want to take a hike? Photograph and identify wildlife along the way. 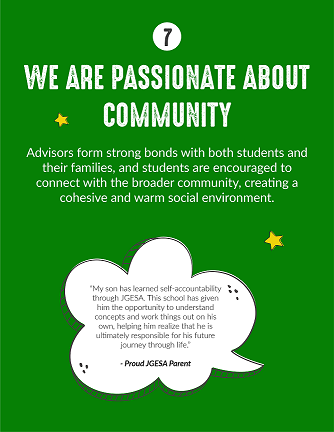 Why this learning model makes a difference for students and families? Learning can not be contained to a classroom. 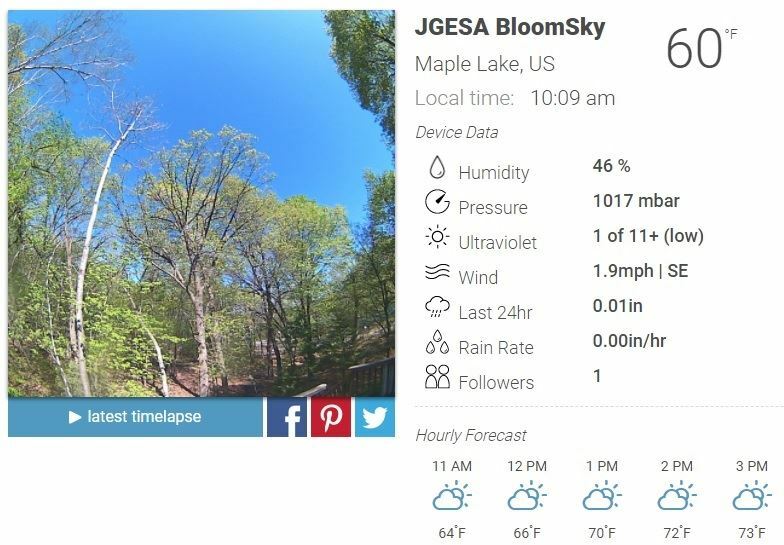 Set on 300+ acres JGESA's campus is a living classroom for environmental education. Being surrounded by nature has amazing effects on the body and mind. When your school is in the woods daily hikes become a part of life. Canoeing on the lake builds teamwork and monitoring nesting bird populations ties learning to living things. We also encourage students to develop real world skills through experience - Out of the Classroom, Into the World. 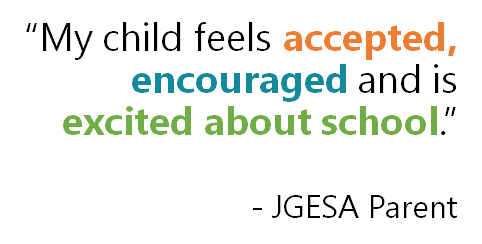 JGESA hosts experts in a wide variety of fields to work with students here on campus. Frequent field trips to any number of local locations - most free or low cost- expose students to all sorts of hands-on learning. Older students also have opportunities at more robust trips such as Sea Horse Key Marine Biology Lab in Florida, a Jr/Sr wilderness trip to Lake of the Woods and more. During twice yearly Experience Days students must complete an off-campus activity such as a job shadow, trip to a museum, or visit to a park, and then share what they have learned. But, this type of learning is not limited to Experience Days. Students are also encouraged to seek outside learning opportunities on their own. Turn a family vacation into a history of your destination, volunteer at an organization that matters to you and create a fundraising campaign for them, interview a family member that has a unique life experience and turn it into a short film. In keeping with our mission of "Out of the classroom, into the World" students participate four times annually in Experience Day. This is an amazing opportunity for students to experience off-campus learning opportunities. Watch for more details on Spring Experience Day on April 10th. There are countless ways for your student to explore and learn outside of the classroom. 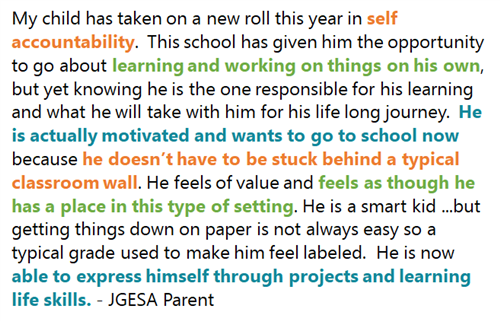 Click for a list of free or low cost ideas, any of which could be turned into a fascinating JGESA school project. If you know of other ideas please share so we can expand the list. It's simple, buy gift cards for the stores you already shop and JGESA earns a rebate. Scrip is fundraising while you shop®! You buy gift cards for over 750 retailer brands you already shop at and JGESA earns a rebate on every gift card you purchase at face value.